Third pair of razors for sale to free some space. Prices shown are shipped CONUS. Outside of that, shipping will be the difference between CONUS shipping and your location (ie. if you're in Canada and it were $15 for first class shipping, it would be $15 - $5 (estimated domesting first class price) = $10. These are vintage items and given the condition, and seem to be below the market. More pictures are available if you need them. 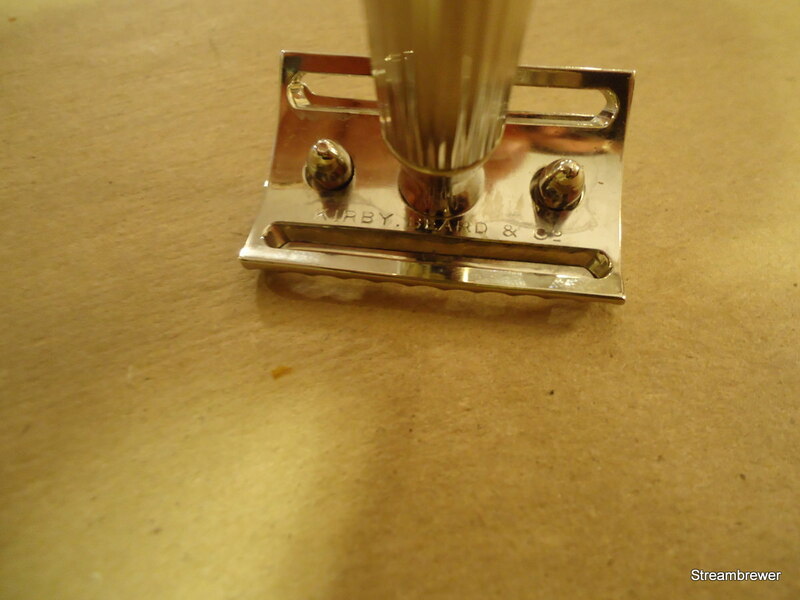 First up is a Kirby Beard razor. 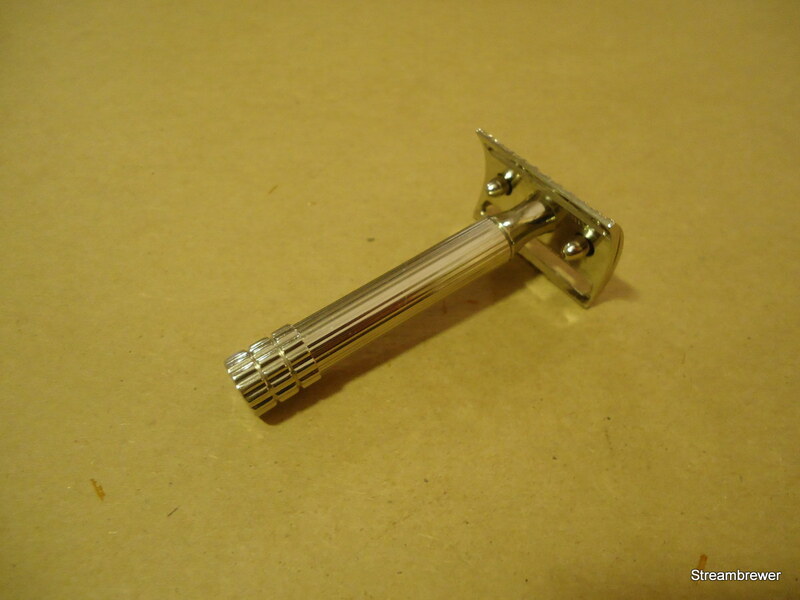 This is one historic razor that I feel certainly lives up to the hype, and shaves superbly. This was replated professionally, and I am just trying to get out of it most of what I have in it. $235 shipped. 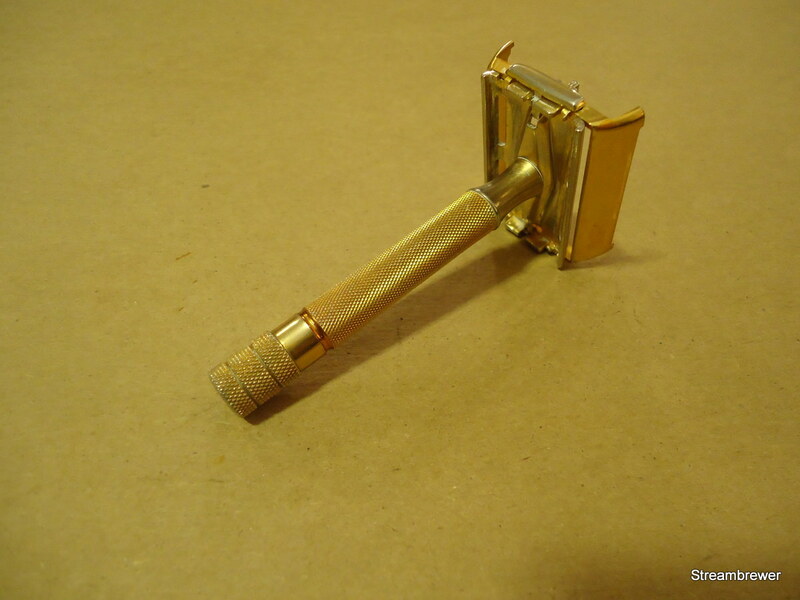 Next is a 1946-47 gold Gillette Milord. I think the 46-47 era were the best of the TTO Gillettes. $25 shipped. SOLD. Bump, will stay on until 3 December. who did the replating and what finish was applied? (11-29-2017, 05:04 PM)mikemullin6 Wrote: who did the replating and what finish was applied? 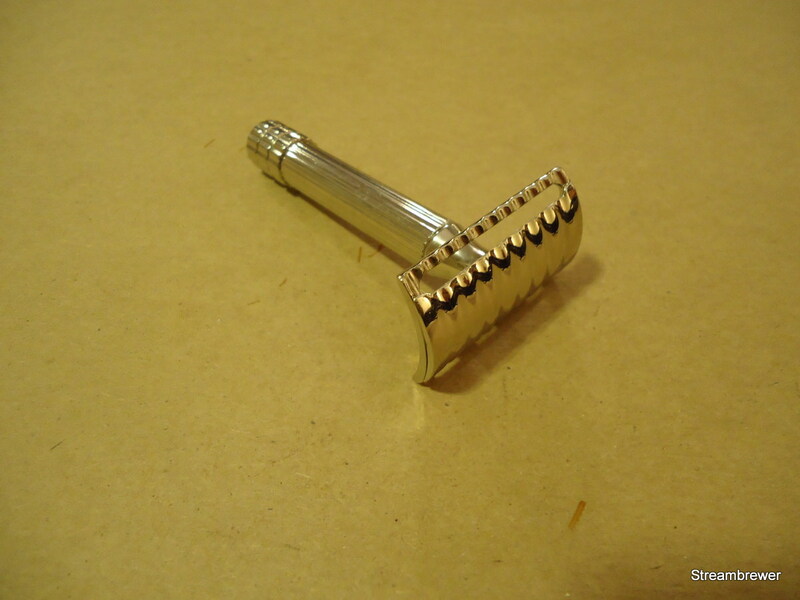 It was Nick at Sport Shaving, and I wanted it in the original nickel. Thanks, I have had a number of razors replated, and only really trust a couple vendors. And, I have had better luck when plating with the same original material.